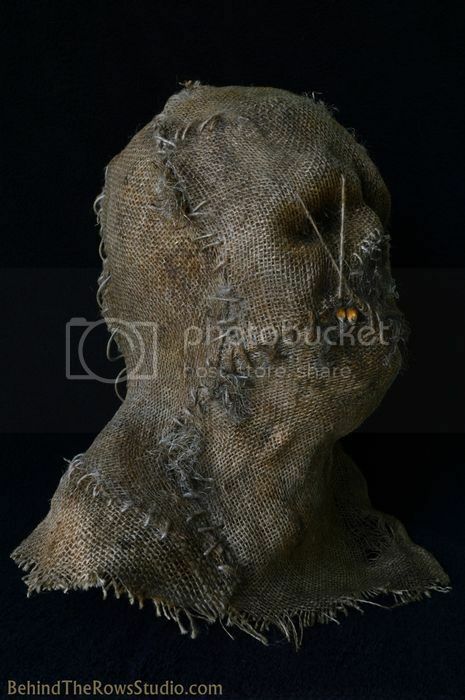 Hey guys, thought I'd share my latest scarecrow I made. 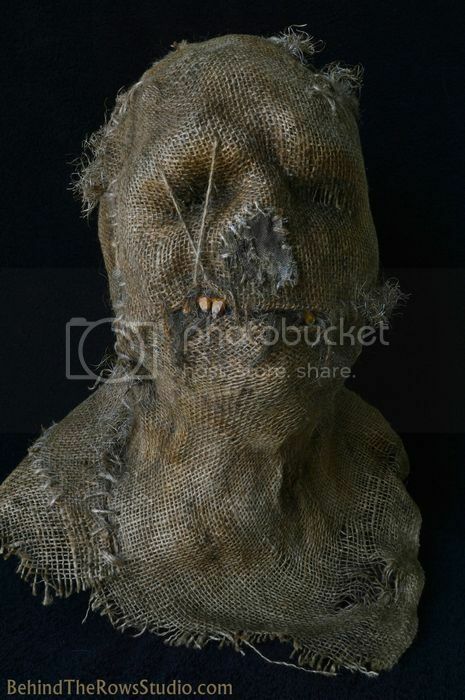 It's a wearable burlap mask I call "Cornfed". My son suggested I use real corn kernels for the teeth. He's got some good ideas for a 6 year old. Thanks for looking fellas! Very cool man...nice and original look. That is bad@$$!!! Nice job! Hey thanks guys. Glad you did it! 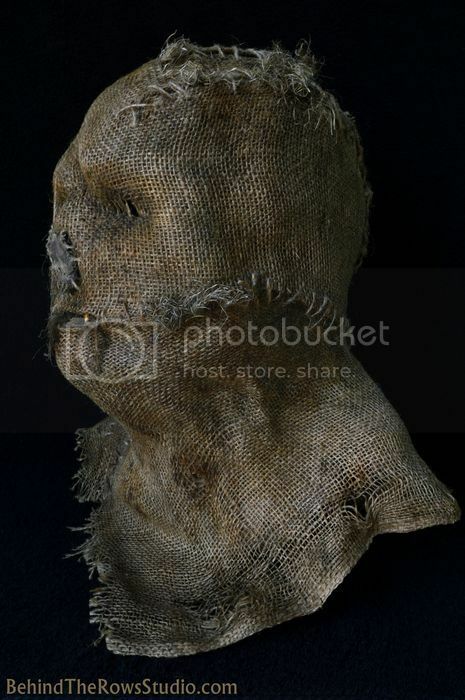 Your son has got an creative mind and superb thinking, I loved the way to used sacks for the mask. I would request to wear it and share your picture too. i do love me an evil scarecrow. your boy is showing signs of mask maker-itis. nurture it. Arcane, you know im a sucker for a cool scarecrow!! I love it..!! !